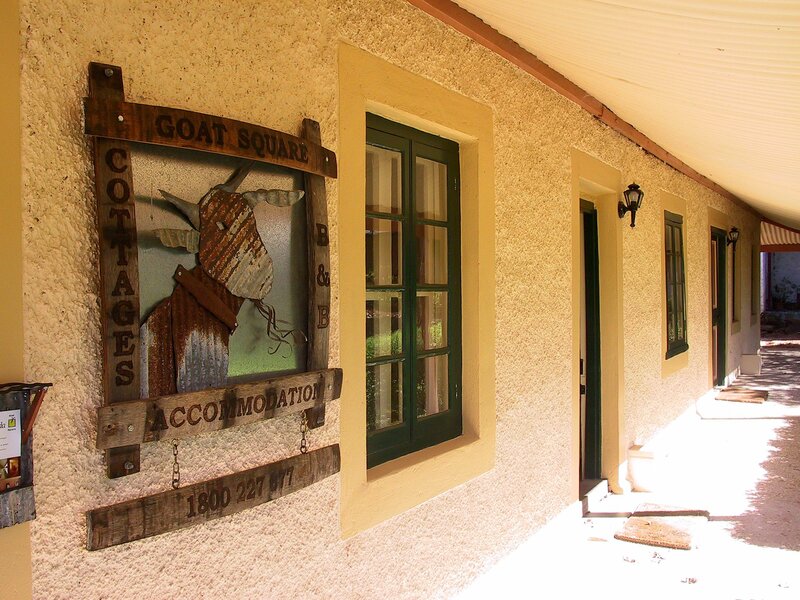 Your cottage is one of three 1840s heritage cottages, nestled in historic Goat Square in the centre of Tanunda. 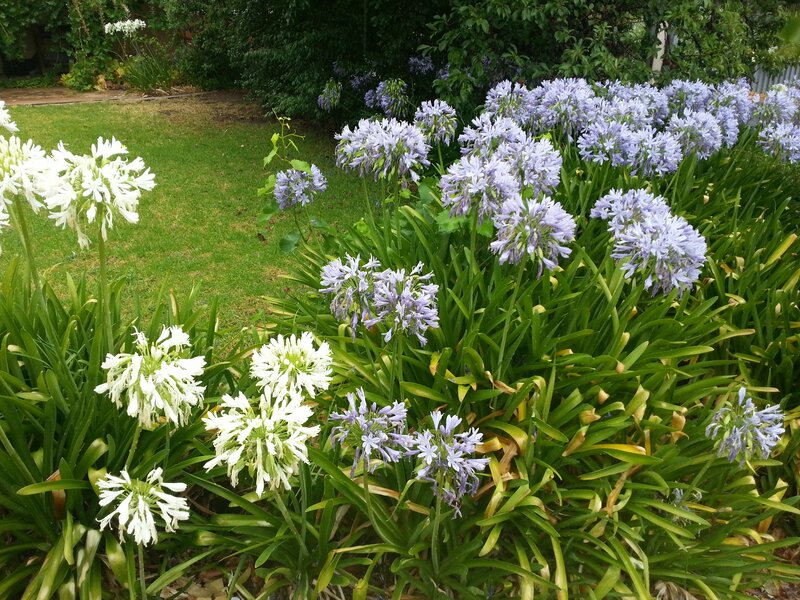 They are a significant part of the heritage of the Barossa. On the Register of the National Estate, the stone cottages front onto the original market place for the town. 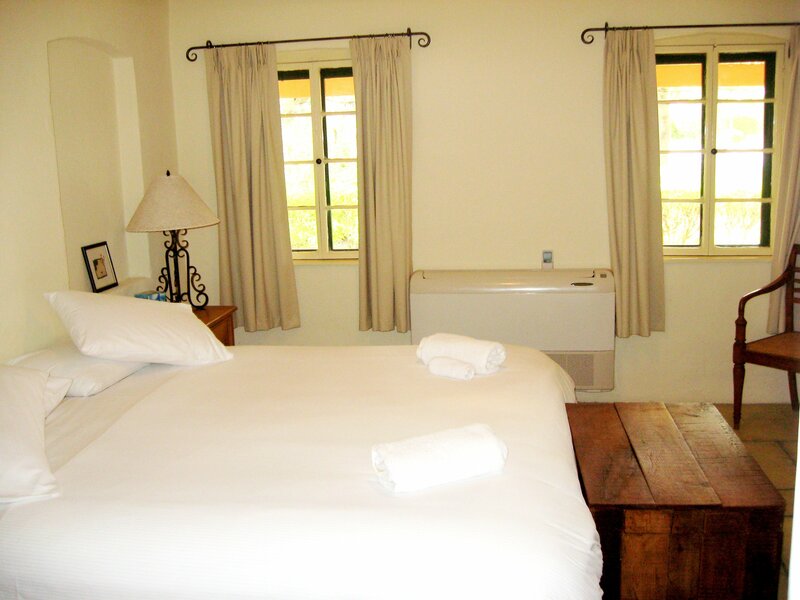 Each cottage features a king size bedroom and lounge area with a wood fire & airconditioning. 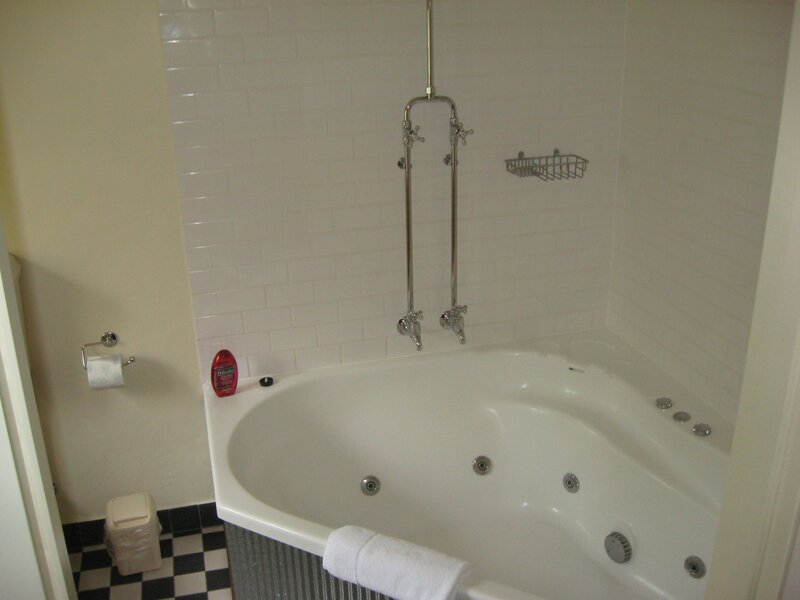 (Flaxman Cottage has a king bed plus a queen bed) Each bathroom has a two person spa. 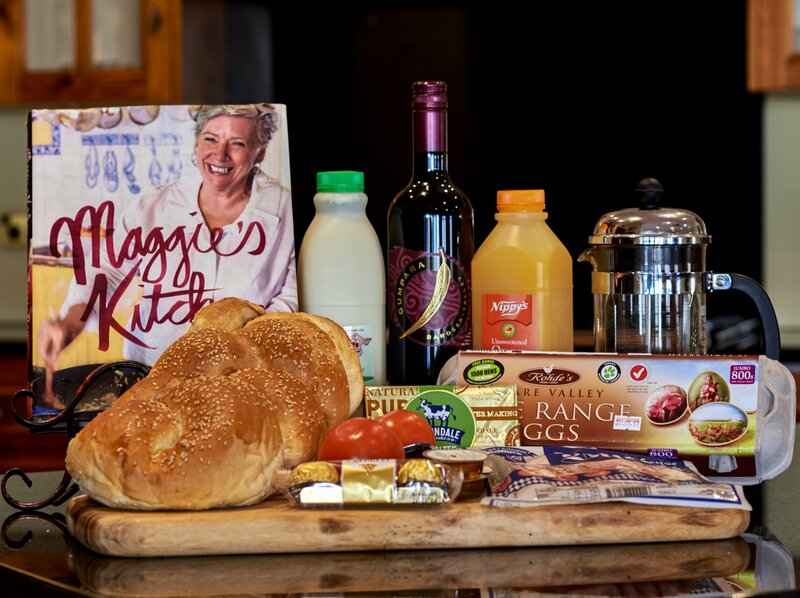 Provisions are left to prepare your own country style breakfast. Experience intimate surroundings with thick stone walls, low ceilings, quality furnishings & extensive cottage gardens. It is only 400 metres from the Main Street with Visitor Centre, restaurants and specialty shops and a short drive to the wineries and vineyards. 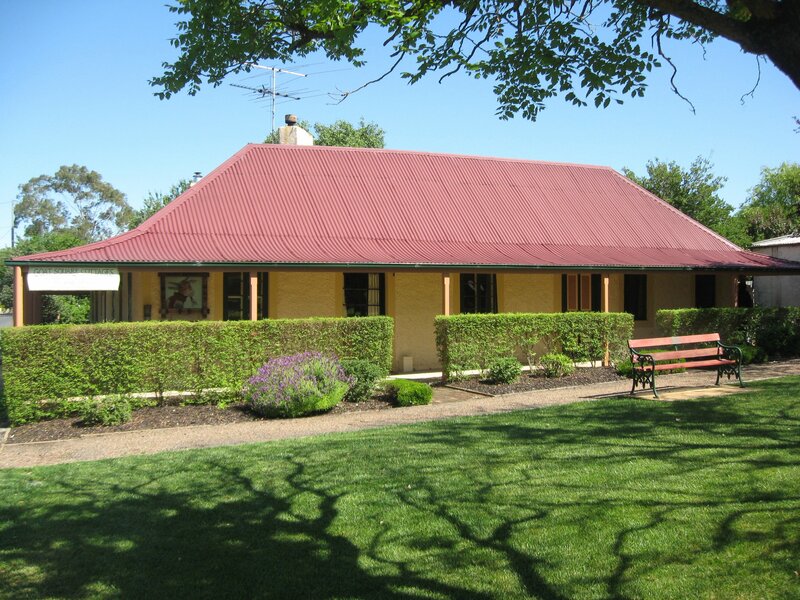 A real Barossa heritage experience - with style. 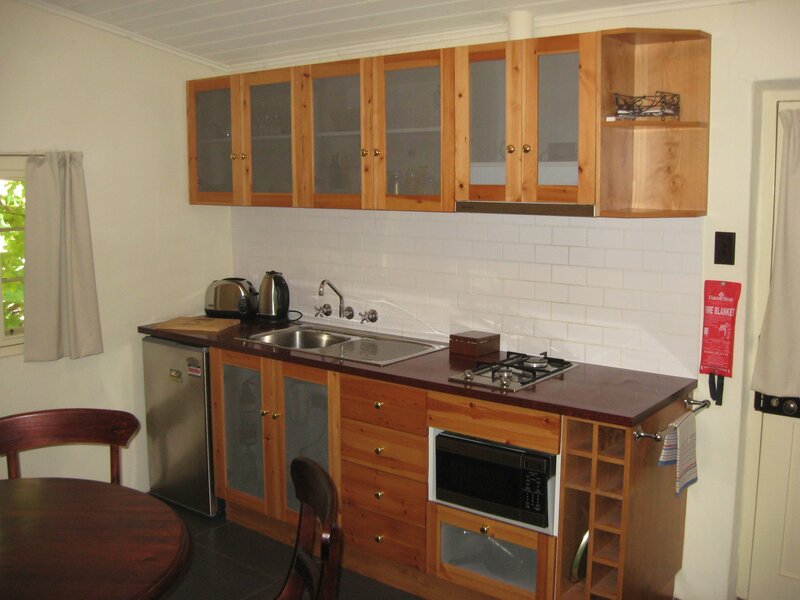 2 bedroom cottage with King bed and Queen bed, spa bathroom, RCAC and wood fire. Multiple night bookings include a bottle of local wine. Double price is based on 2 people using 1 bed. Extra charge apply for use of second bedroom. 2 bedroom cottage with King bed and Queen bed, spa bathroom, RCAC and wood fire. Multiple night bookings include a bottle of local wine. Double price is based on 2 people using 1 bed. Extra charges apply for use of second bedroom. 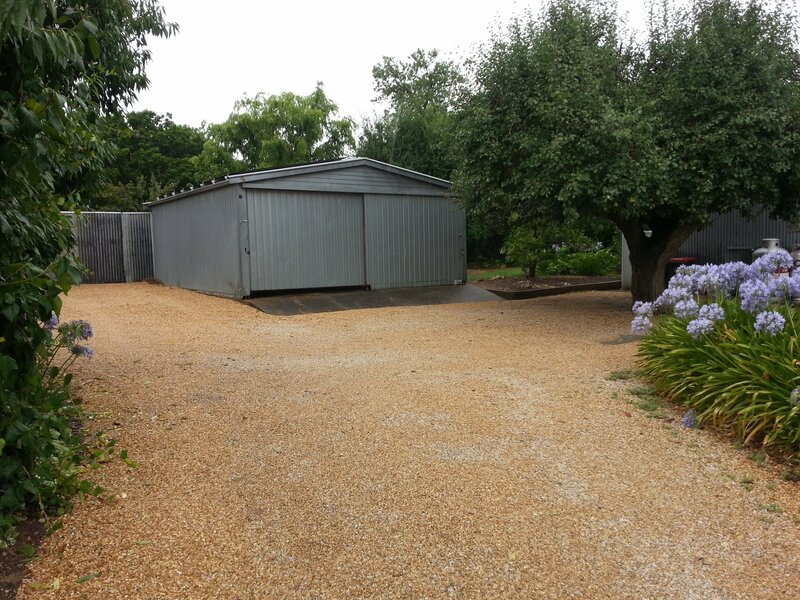 1 bedroom cottage with King bed, spa bathroom, RCAC and wood fire. Multiple night bookings include a bottle of local wine. Your suite will be ready for you after 4.00 pm. Check out time is 1030 am. 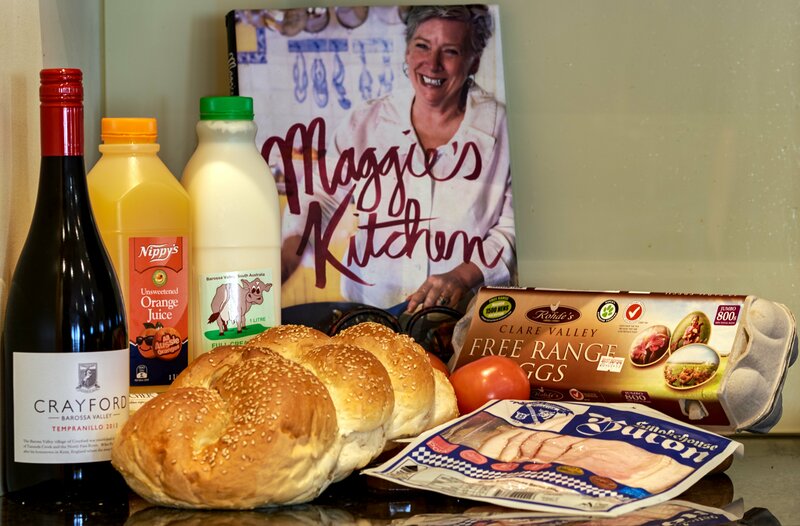 Could you please ring your host Ngaire at least an hour prior to arrival to confirm your actual check-in time Her number is mobile 0417 824 842. The basic tariff covers one couple in one bed per night. Additional adults and children are charged extra per night. Use of extra beds attracts additional charges. Children in cots are free. A Port-a-cot and highchair are available at no additional charge. Off street parking is available. Goat Square Cottages are at 33 John Street. They face on to the old town square at the junction of John Street and Maria St. Tanunda. John Street runs off the main street, just next to the pedestrian crossing. Go through the square and turn in the first driveway on the right.